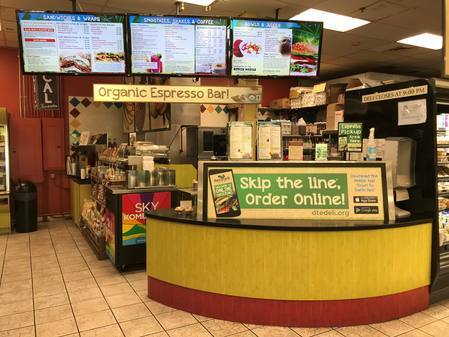 Made-to-order burgers, sandwiches, wraps, smoothies, juices, organic espresso coffee and more! 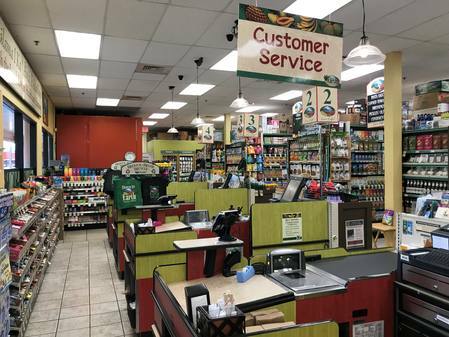 The largest selection of vitamins and supplements available as well as cosmetics and natural living household items. 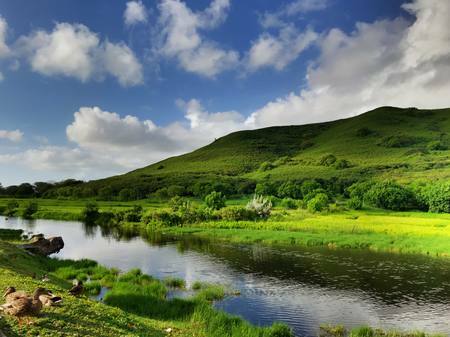 Down to Earth Hawaiian slogan, "E Mālama i ka ʻĀina, e Ola Pono (Cherish the Land and Live in Health and Harmony). 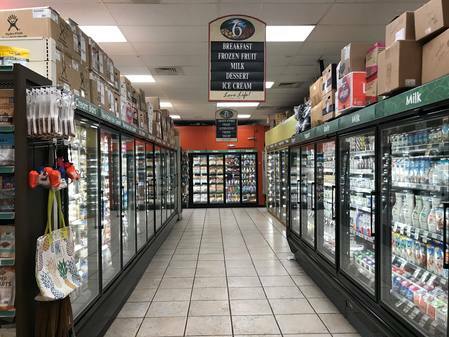 Chill and frozen items for every taste. Excellent customer service is our promise. 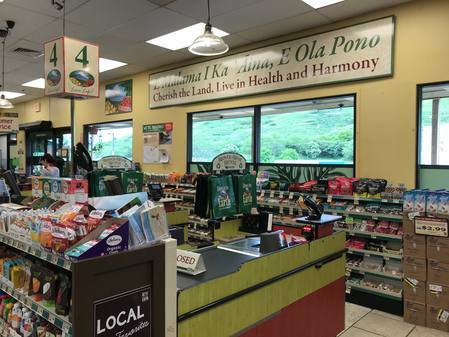 This store serves customers mainly on the Windward side of Oahu. 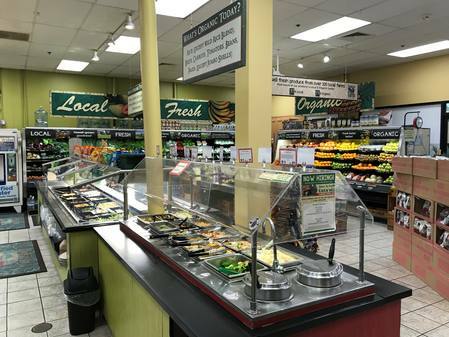 Located across from Safeway, this store opened in 2000 and has 6,000 square feet. 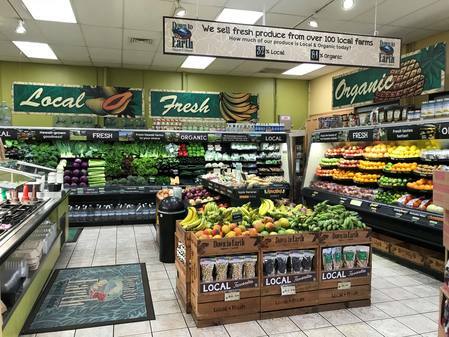 It offers a variety of natural and organic foods and groceries including dairy products, local organic produce, bulk foods, vitamins and natural supplements, body care products, and household items. 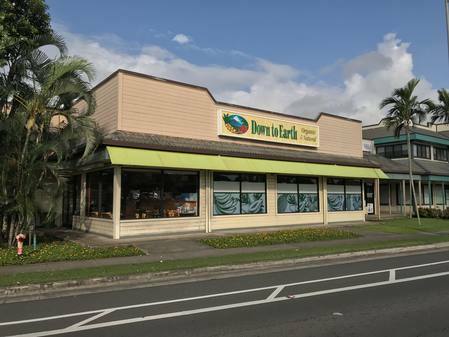 The Kailua store features a deli with hot food and cold salad bars, fresh juices and smoothies, a great made-to-order sandwich menu and grab-and-go options and a wide variety of eggless desserts.